Editor’s note: This is a sponsored post from SmartyKat. 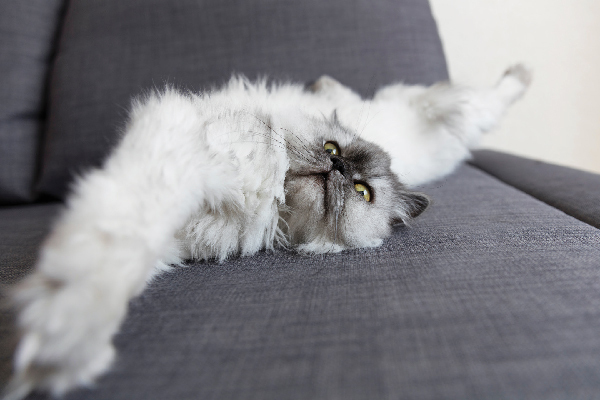 Looking for a new way to encourage your kitty to get off the couch and exercise? 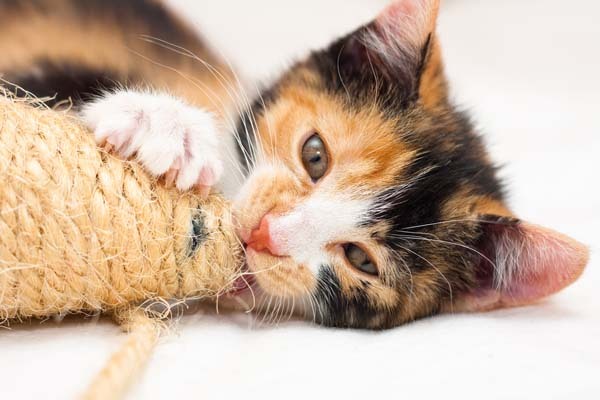 This is your chance to win a Feather WhirlÔäó cat toy. Feather WhirlÔäó is a new cat toy from SmartyKat. 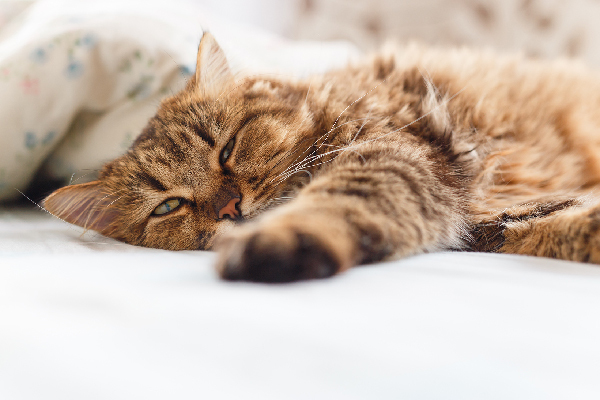 Its whisper-quiet motor and weighted base work together to create erratic swooping and swirling movements that provide your cat with entertainment and exercise. The feather wand can also be interchanged with other available wands. You can learn more about the Feather WhirlÔäó and check out an exclusive cat toy opportunity from SmartyKat at FeatherWhirl.com. 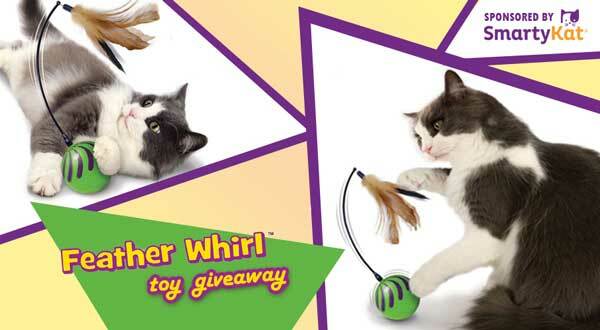 Fill out the form below for the chance to win one of two available Feather Whirl cat toy prizes. Entries close at 11:59 p.m. PDT on Sunday, Dec. 7, 2014. One entry per household. NO PURCHASE NECESSARY. Open to legal residents of the United States and D.C. 18 years and older. Begins: 12 a.m. PDT on Dec. 3, 2014. Ends: 11:59 p.m. PDT on Sunday, Dec. 7, 2014. Void where prohibited. One entry per household. Two winners will be chosen randomly using Random.org to receive one Feather WhirlÔäó cat toy each. Winners will be notified via email. Employees of Catster, I-5 Publishing, and SmartyKat (Sponsor) are not eligible to enter. Entries become the property of I-5 Publishing, which reserves the right, without further consideration, to use all materials in any publication, media, and related promotions. The company cannot confirm receipt or return entries. Entry into this contest requires that you supply contact information, including your name and email address. We will never publish your street address or email address. Your name — and possibly city, state and/or country — along with text or photos submitted as part of your entry, may be posted on Catster’s website or other websites and social media pages owned or managed by I-5 Publishing in conjunction with the contest and its results, marketing purposes, and on sponsor websites and social media as well. Information you provide may be shared with the contest sponsor, which may use the information for marketing purposes, as well as to facilitate prize delivery. Catster and I-5 Publishing are not responsible for removing your name from sponsor mailing lists should it end up on one. Such requests must be made directly to the sponsor. Winners will be contacted through an email from I-5 Publishing. A non-response from a winner after repeated attempts by us to contact him/her may be grounds for forfeiture of that winner’s prize. Prizes will be shipped directly from SmartyKat. 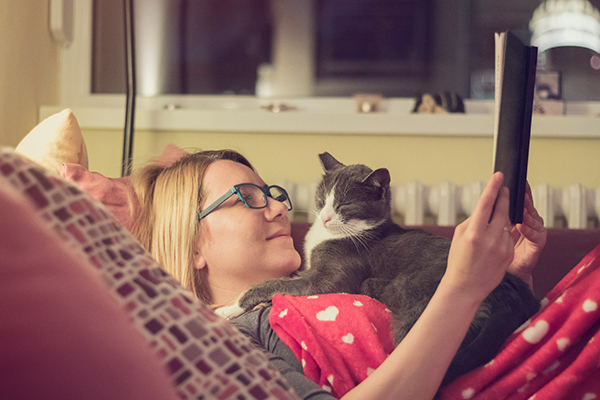 Catster and I-5 Publishing have the right to modify the rules and the contest at any time.